Say hello to Smith the Roll Pack, sure to be a trusted friend through thick and thin whether on your feet, or on your bike. 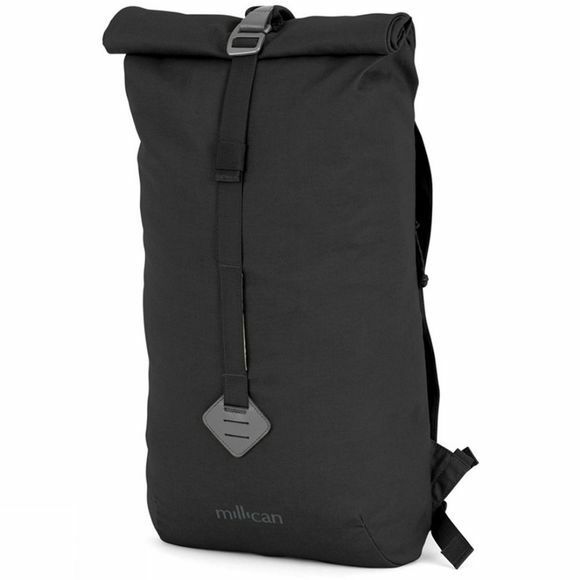 Made with Millican's finest Bionic Canvas to offer excellent weather resistance as well as durabilty for every day adventures. 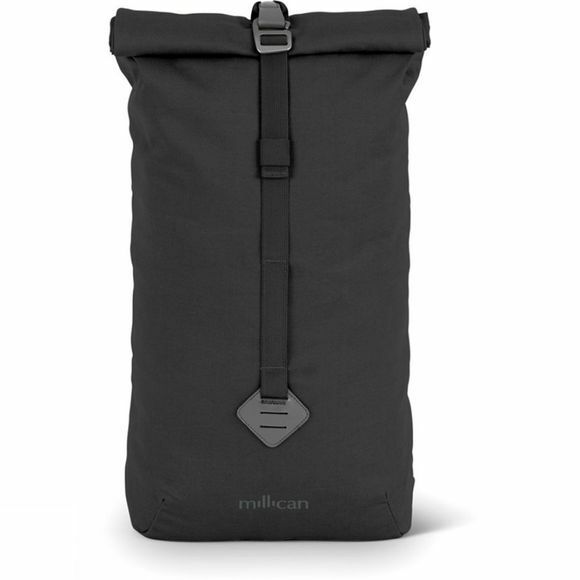 It has a zipped, padded laptop pocket at the side of the pack for easy access which also keeps it separate from the rest of the stuff you have with you for security. The main compartment of the bag features organisation pockets, while the padded shoulder straps and airmesh back system ensure comfortable carrying at all times.